When you’re doing underground construction work a common last step before you complete your job is to fix the road you’ve been working on. 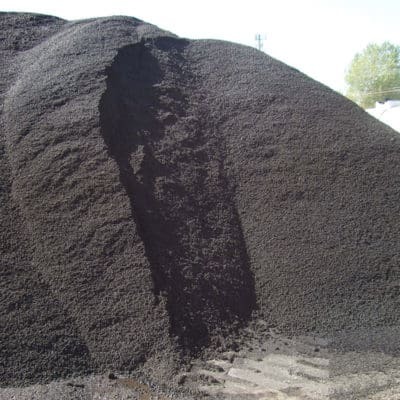 Fortunately, TSR keeps the process simple by having cold mix asphalt available at each of our 5 locations. 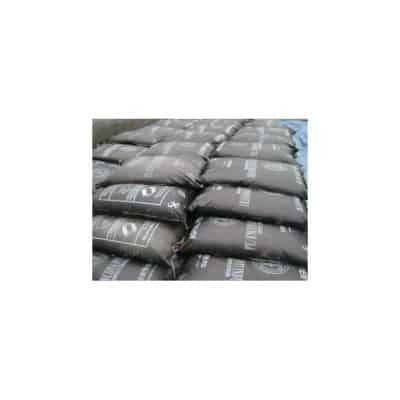 Depending on the quantity you need for your job and the types of trucks you have available, you may want to get our loose asphalt or bags. We’ve got you covered either way. Just one more way that TSR helps keep your job running smoothly. From West Texas to Los Angeles and everything in between, TSR has the road construction and shoring equipment you need most. With five convenient locations including El Paso, Phoenix, Tucson, San Diego, and Los Angeles we’re there where you need us.